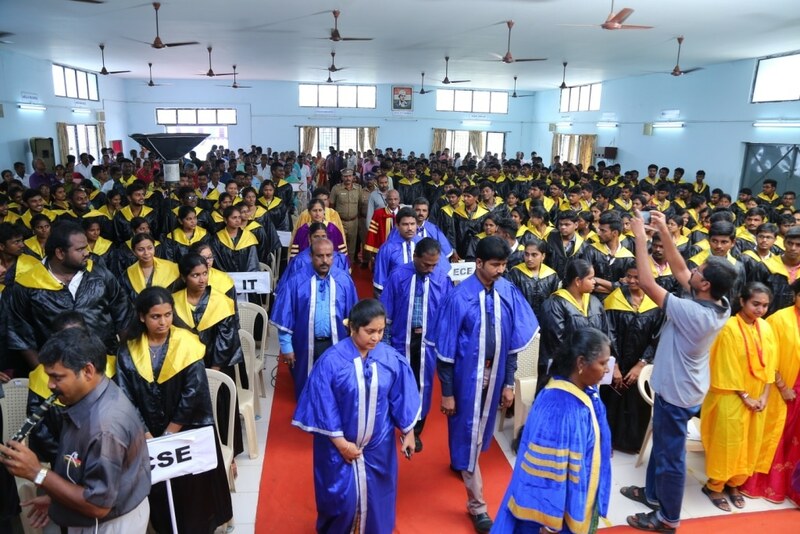 Situated in the dollar city of Tirupur, Angel College of Engineering and Technology is sponsored by Angel Institutions – a public charitable trust founded by the industrialist Engineer. 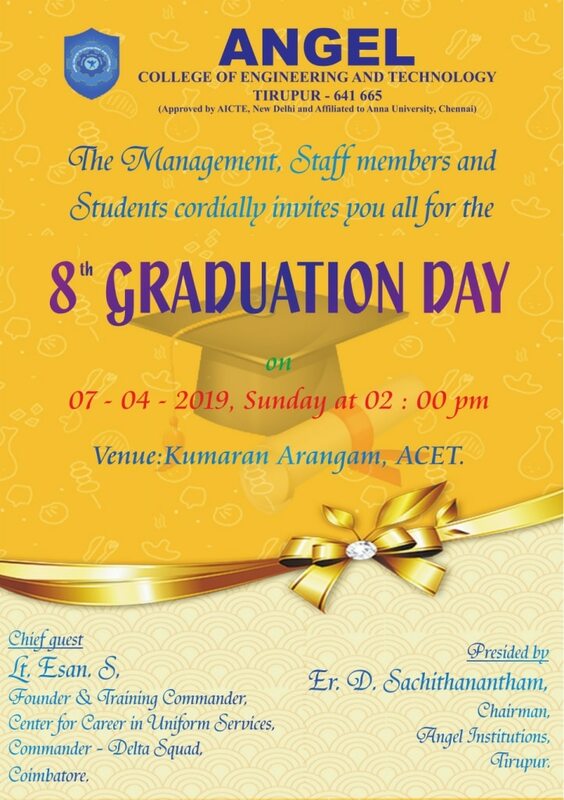 D. Sachithanantham, B.E.., President of Angel group of companies. 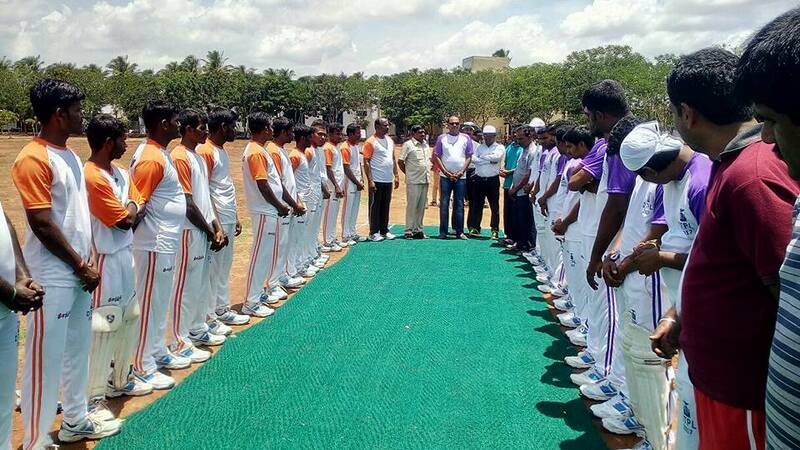 The college started in 2007, Approved by AICTE, New Delhi and affiliated to Anna University, Chennai. 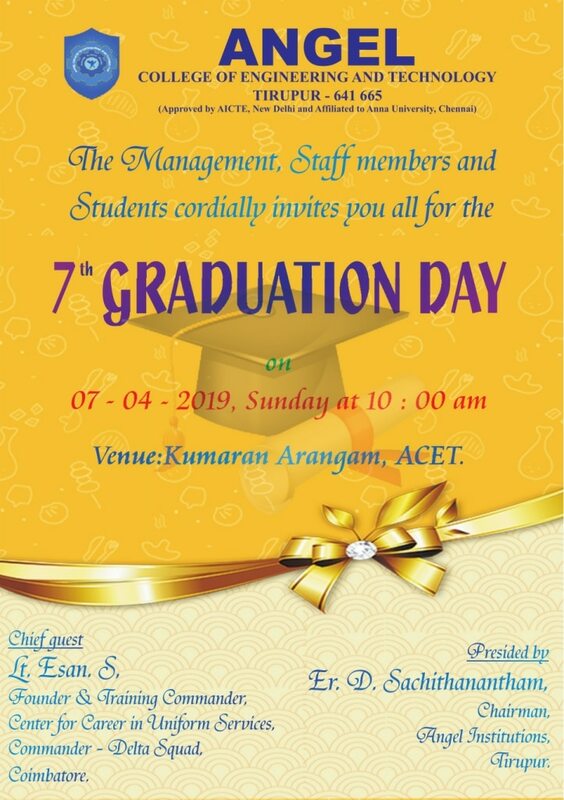 Angel College of Engineering and Technology is the first professional degree level institution at Tirupur, a town for its remarkable enterprising spirit. The flourishing industrial environment is highly conductive for generating a high degree of employability, and it is well-equipped to meet the demands of the corporate sector. 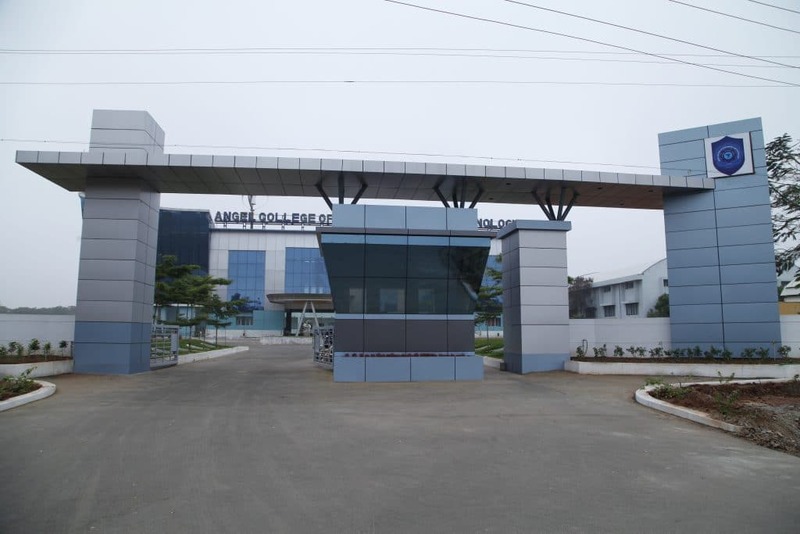 “Angel College of Engineering and Technology is devoted to equip the students with knowledge, skill and attitude that continuously improve the standard of living of individuals, families industries and society on par with global standards by providing quality education in Engineering and Technology. 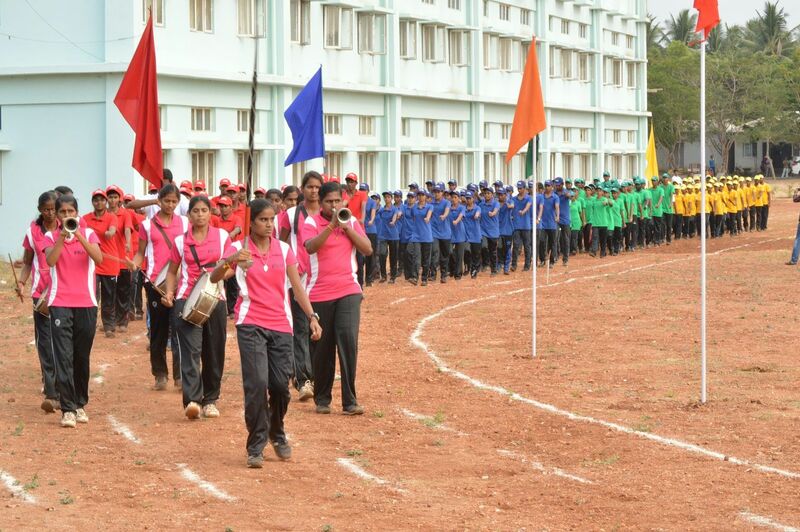 To become the center of academic excellence by imparting quality technical education through continuous improvement. 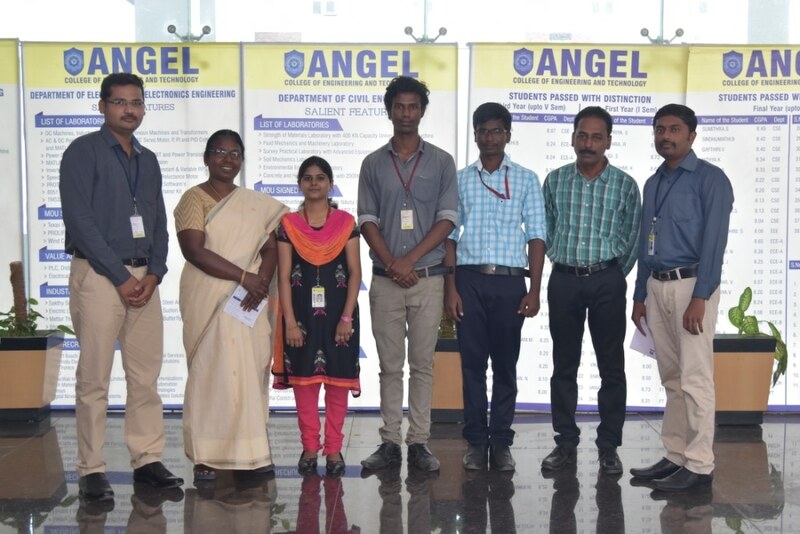 Angel Zippel India (P) Ltd.
Angel Poly Spinners India (P) Ltd.